Cloud based technologies have come into application with a significant increase in our business and customer base. 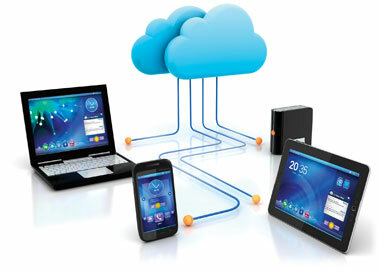 The benefits of using cloud based technologies are it has reduced manpower costs. Cloud applications can be deployed faster, with fewer issues. By providing deep insight into every transaction from end user to database, whether in public, enterprise or hybrid environments, we enable you to be firmly in control of your cloud application. Regressions can be detected and root cause for it can be determined in minutes. Cloud environments of all types are supported by us. Detection and monitoring of cloud applications are additional services. Companies need not to go for store and maintain expensive network equipment, which results in reducing time and money in maintaining. All the necessary applications can be easily accessed by employees through internet from any location.